Concert pour/for la famille de Nicholas Gibbs | C.O.B.P. Le 21 août 2018, Nicholas Gibbs a été assassiné par des agents du SPVM devant le domicile de sa mère. 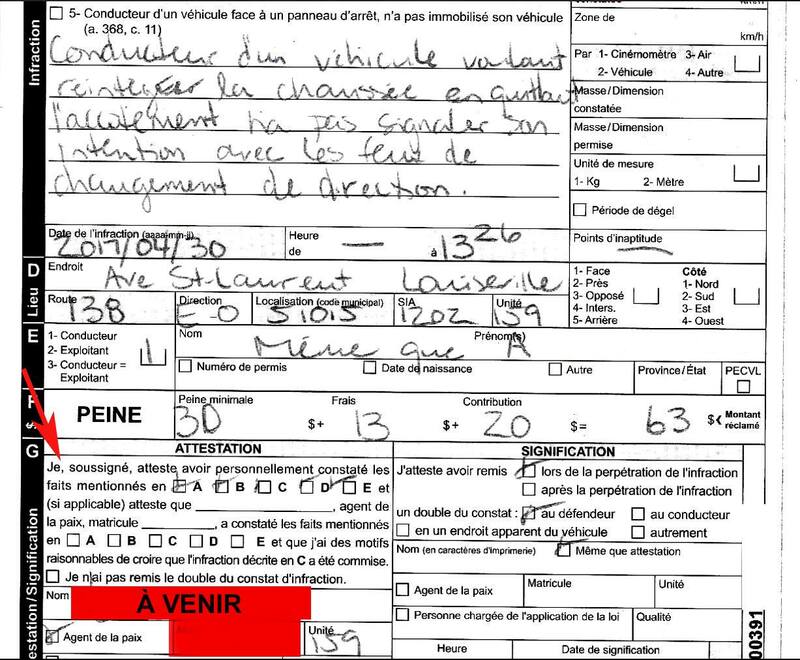 Le SPVM on fait un usage excessif de leurs forces, tirant cinq fois sur Nicholas ; dont deux fois quand il était de dos. À deux mains organise un spectacle-bénéfice en solidarité avec la famille Gibbs. 100% des profits générés seront versés à la famille. Les dons serviront à payer les frais judiciaires de la famille dans le cadre d'une poursuite contre la Ville de Montréal, le soutien aux enfants et à la famille de Nicholas, et les frais de déménagement de sa mère dans une nouvelle maison. Cet événement mettra en vedette une brochette de DJs, de rappeur.e.s et de chanteur.e.s qui se réuniront pour célébrer la vie de Nicholas et ce à travers la musique, face à la brutalité policière que vivent les jeunes Noirs. BILLETS: $10 à la porte. À deux mains soutient la famille Gibbs par le biais de notre programmation et de la promotion de leur GoFundMe. On August 21 2018, Nicholas Gibbs was murdered by SPVM officers outside his mother's home. 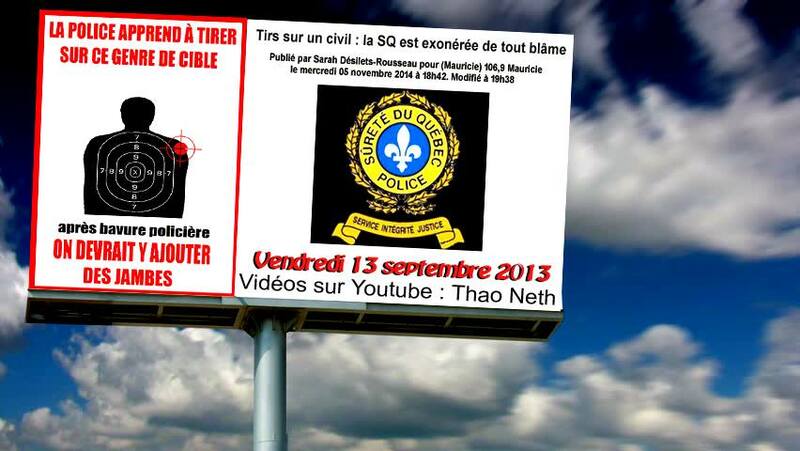 The SPVM used excessive force, shooting at Nicholas five times; twice as his back was turned. Head & Hands is organizing a fundraising show in solidarity with the Gibbs family. 100% of proceeds will be donated to the family. Donations go towards: the family's legal fees as they sue the Ville de Montreal, support for Nicholas' children/family, and costs of his mother relocating to a new home. This event will will feature a lineup of DJs, rappers, and singers, who will come together to celebrate Nicholas' life through music, in the face of on-going police brutality that Black youth experience. Police violence happens every day. Police violence happens in your communities. Police violence is ignored. We need to address openly that acts of violence are on-going, whether they become viral or not. Police violence looks like many things: from murder, to surveillance, to harassment. Regardless of the nature, police violence traumatizes. This event is a reminder that we must work together to support those who take action against the institutions that harm us. Install trust back in our community. Head & Hands is supporting the Gibbs family through our programming, and through promoting their GoFundMe. Le ritz P.D.B. is wheelchair accessible, with a metal ramp on the inside of the front entrance. The bar is on the ground floor, its entry facing directly onto Jean-Talon Ouest. Washrooms are also wheelchair accessible and gender-neutral. No strobe lights or smoke machines, with seating available. Head & Hands has zero tolerance for racism, cultural appropriation, homophobia, fat-shaming, ableism, transmisogyny and cissexism, and oppressive violence of any kind at this event. There will be harm redux team members on-site for interventions and support. We will have several Naloxone kits on hand, if you would like to take one home with you!